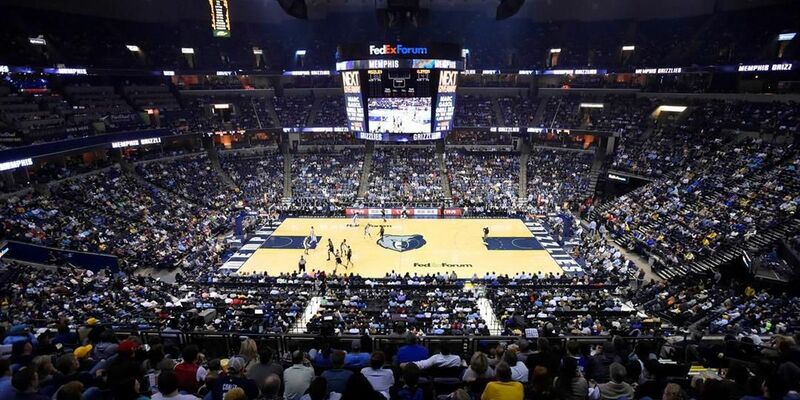 MEMPHIS, TN (WMC) - Wednesday night, the Memphis Grizzlies will close out the 2018-19 hoping to avoid the 50-loss plateau. The Grizz will host the defending champion Golden State Warriors at FedExForum, in what may turn into a battle of players trying to nail down a roster spot for next season. For the Grizzlies, it's a length injury list: Mike Conley, Jonas Valanciunas, Joakim Noah, Jaren Jackson Jr., Kyle Anderson, Dillon Brooks, Avery Bradley, and C.J. Miles are all out. Chandler Parsons is also questionable. Tuesday night against Detroit, Memphis rolled out a starting five of Justin Holiday, Bruno Caboclo, Tyler Zeller, Tyler Dorsey, and Delon Wright. With a top seed locked in and nothing left to play for, the Warriors, have placed all their top stars on the injury list as they look toward the playoffs. Stephen Curry, Draymond Green, Shaun Livingston and DeMarcus Cousins are all out, while Kevin Durant and Klay Thompson are listed as questionable. Memphis is currently on a five-game losing streak to Golden State. There may be some incentive on keeping that streak going, however. They’re currently in 14th in the Western Conference, just a half game ahead of New Orleans, in a spot where draft picks are a premium.